Last Saturday we had plans to go to a friend’s house for dinner. We were asked to bring an appetizer. The days leading up to Saturday were chaotic at best. We had just gotten home from Quebec, I had dozens of cookies to make and ice and work was quite busy. So I came up with this gem using Provisions fruit pastes. 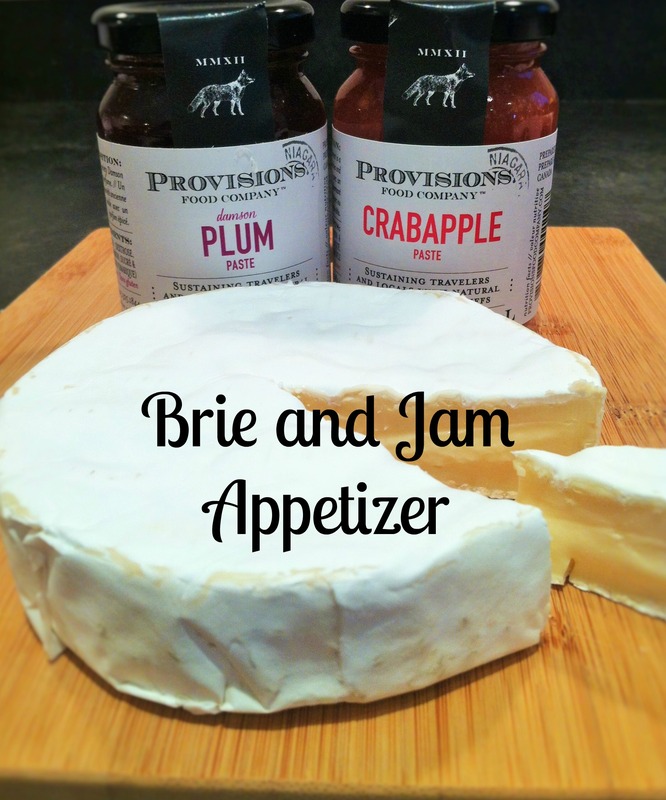 I mentioned Provisions Food Company as one of my favourite things in a previous post. 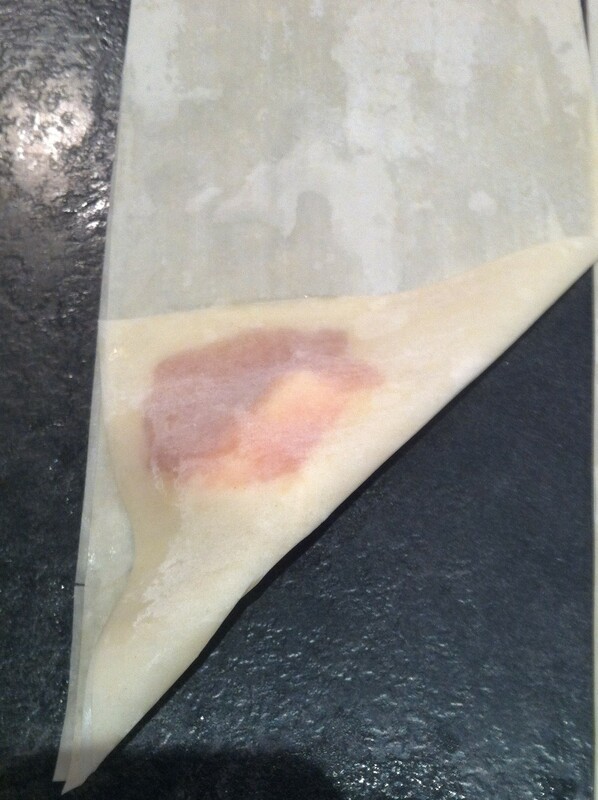 Cover your remaining phyllo with a damp cloth. 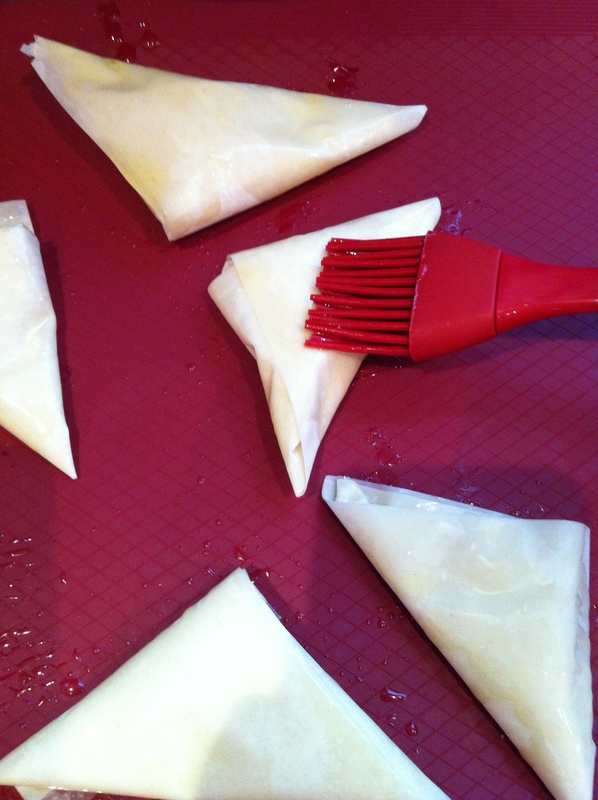 Phyllo dries out very quickly and will become flaky and impossible to work with. 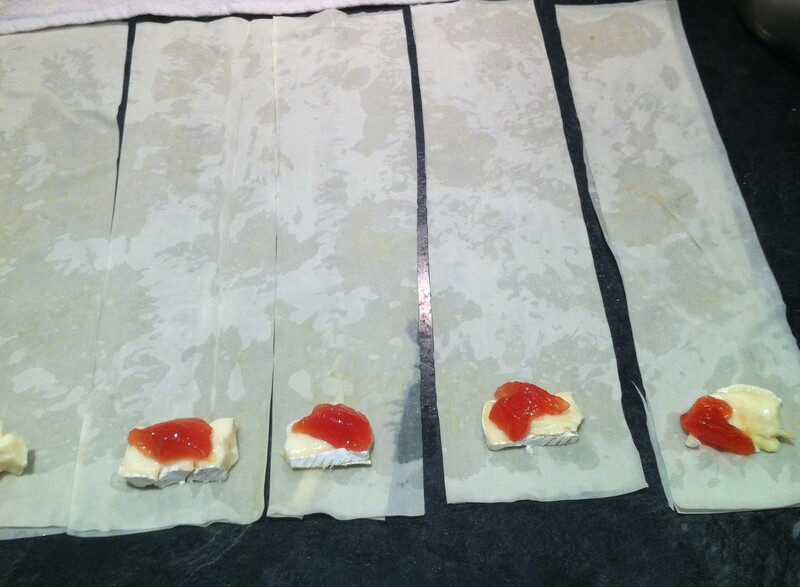 Take a second sheet of phyllo and lay it on top of the first sheet. 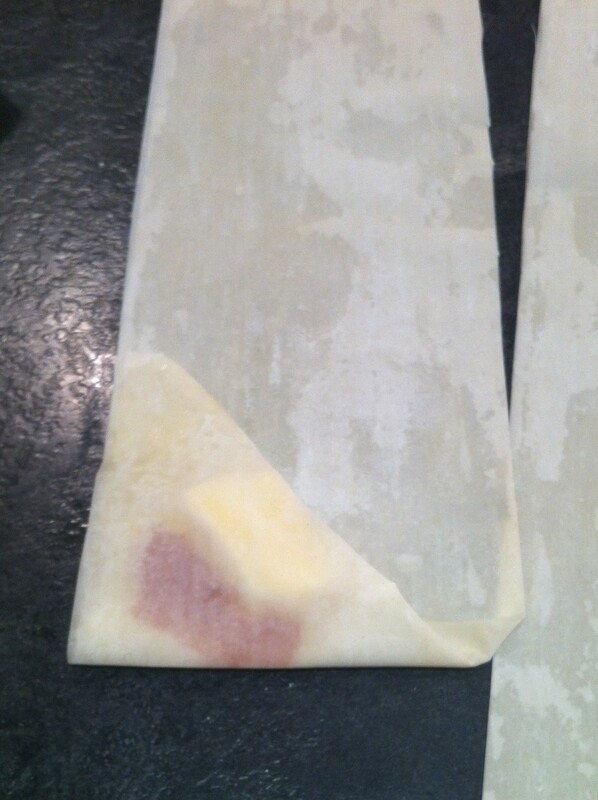 The butter helps the sheets stick together and helps to add flakiness. 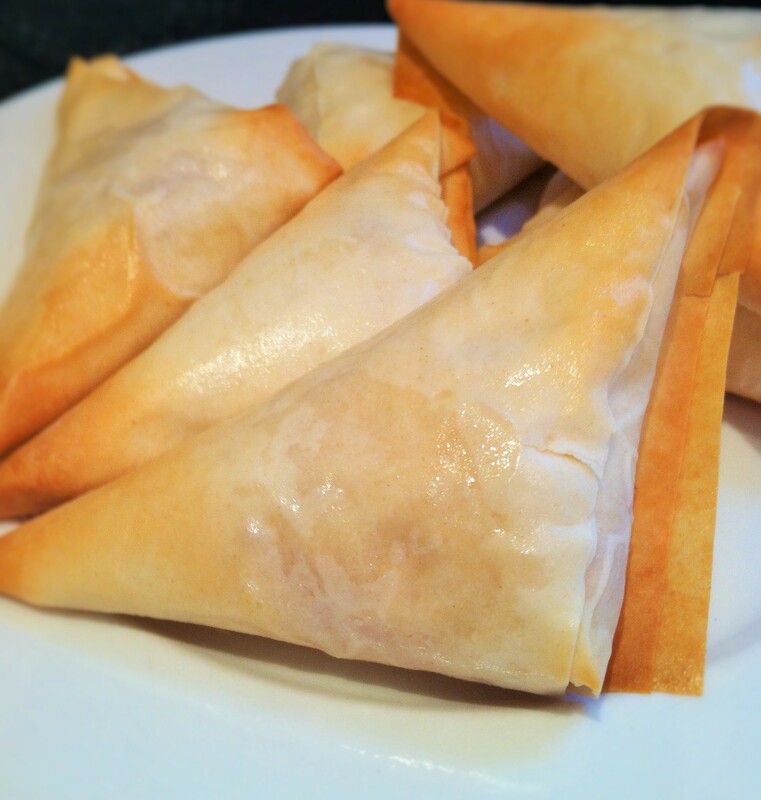 Word of warning… let these cool off for a few minutes before you dive into them. They are hot!!! Not bad for only a few minutes of work. If you need a quick, easy and inexpensive app to bring to a holiday party I think this one hits the mark.